Over the last couple of days, I have shared The Books of 2013 as well as The Treasures of 2013. 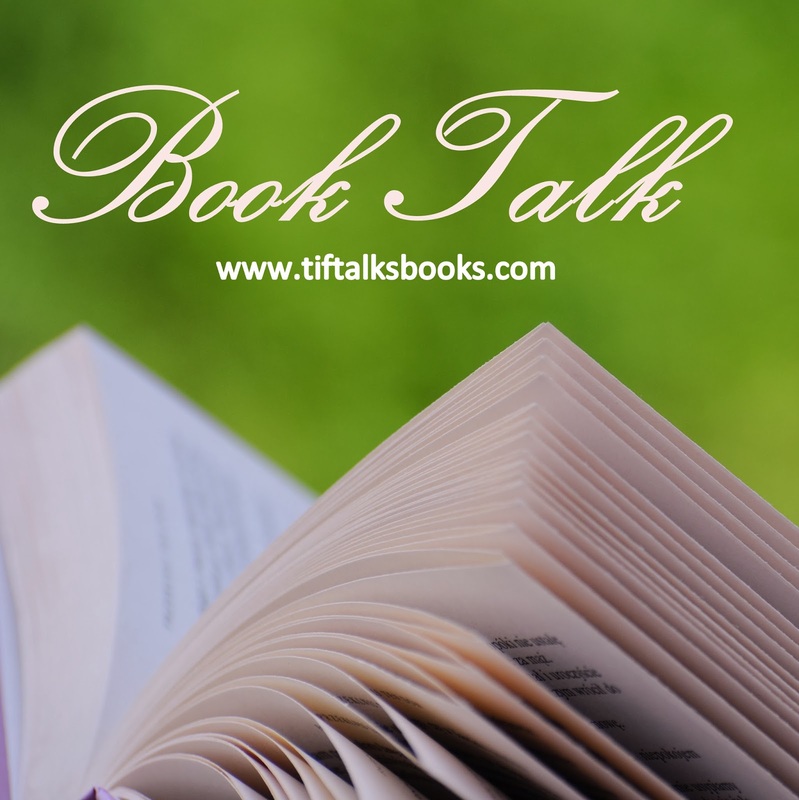 It is now time to look at what is in store here at Tif Talks Books in 2014. 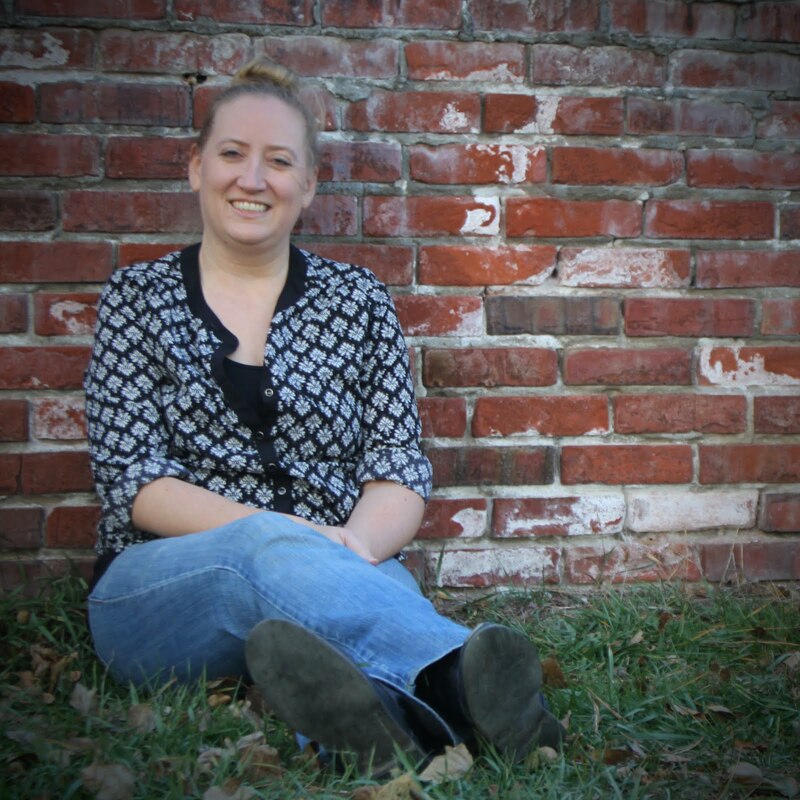 As with every other year, I am bringing some changes to the site ... but, no worries! I think the changes will only make the site better! Let's first take a brief look at my theme for 2013 ... DISCOVER. I wanted to spend this last year making new discoveries, from spending more time reading what I want when I want to a new home, a new purpose, and myself in general. If you are a regular follower, I think you could say that 2013 was definitely filled with lots of discoveries as I moved to a new state, took a road trip, quit my job, and explored my reading and writing, among other things. In 2014, I intend to continue to DISCOVER, but also to take my discoveries one step further ... to find RESOLUTION. Just as the infamous Sherlock Holmes was known for his means to discover details, he was also known for finding the answers, even in situations when no one else could. 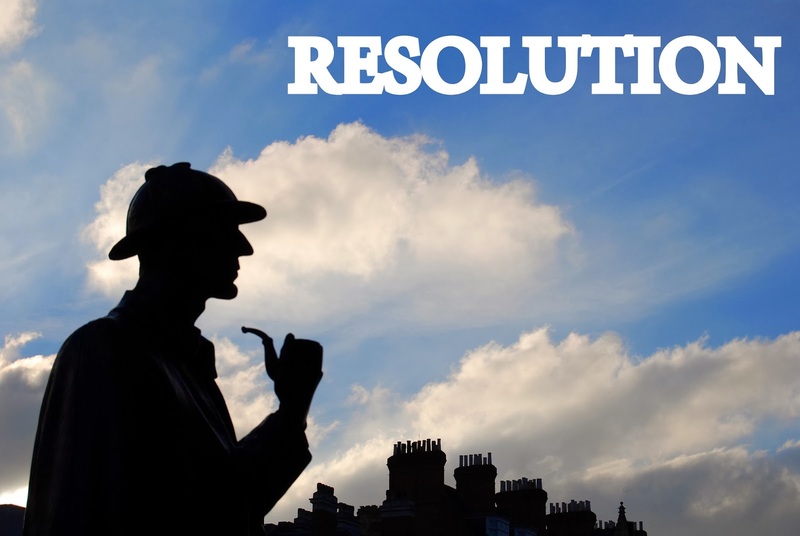 I really cannot truly compare myself to the great Sherlock, but here are a few ways that I intend to try to seek the answers in 2014 . . .
Reading is going to look very similar this year as it did last year. I plan on reading whatever strikes my mood when I pick up a book and participate in minimal challenges. These challenges will include the Goodreads Challenge (I am shooting for 75 books again this year!) and Readers Imbibing Peril IX (coming in the fall). This will be it. There are two particular goals that I have in mind, however, in this category. The first is resolving to clear my TBR shelves. I will be focusing on the books currently on my shelves this year, with only a few books here and there from the library or purchased for my own collection. The second is finishing or catching up on the many series books that I am currently in the middle of. Thankfully, many of these are currently sitting on my shelves too! Last month, I posted a survey asking opinions of my readers. I have now officially finished reviewing the results and have decided what changes will be coming by way of the blog. I am really wanting to bring a bit more of my personality into my posts, though keeping with the usual theme of books, reading, and literacy in general. Before I get to the specific changes, here are a few notes from my reader survey . . Readers like my Monday Maunder, book reviews, and book discussions. All of these will be staying! Many readers did not care for guest articles or author interviews. I do not share many of these, and they will continue to be minimal in 2014. Many readers like the organization of Monday Maunder and wish to see it remain the same. The general concept will be staying, but I will be changing up the format a bit. Many readers want me to also share the links I share via Facebook and Twitter here on the blog. Readers definitely want to see me return to fairy tales and photos, as well as discuss more about journaling. Many readers are interested in more read-alongs, so these will definitely be a future possibility! Many readers left very kind compliments about the site and myself. I cannot thank you enough for your generous words!! Monday Maunder: This feature will remain, but I will no longer be keeping such a stringent format. Instead of dates in the title (i.e., Monday Maunder: December 30, 2013), I will instead add titles to depict what I'm chatting about (i.e., Monday Maunder: Saying Good-bye to 2013). I also intend to remove the sub-categories of On Reading, On Blogging, On Writing, and On Life. I still have every intention of discussing my current reading, but my ramblings about writing, blogging, and life will vary from week to week, leaving me with more freedom in my writing. Literary Link Love: This *NEW* feature will likely be a monthly one sharing all those random links I love to share via Facebook and Twitter. Additional Features: Readers will also see additional features popping up on a monthly basis. I am still working on confirming details and dates, but I plan on bringing back fairy tale chatter and some fun photo posts. I am also adding another *NEW* feature to chat about journaling in detail. You can still expect to see posts approximately 3-4 times a week. You can still expect to see a diversity of reviews and book discussions. You can still expect to see me (Tif) behind Tif Talks Books. I just want to share a bit more of my personality than I previously have in years past. I expect life to be chaotic again this year, but to find a lot of answers along the way. I will be preparing for yet another move, hopefully more permanent, this summer. I will soon be finding out the location of our new home in the next month or so. Once I know where my family will be moving next, I can then begin to determine what my next step will be in my career and my hobbies, including my writing. Until then, I will continue to explore and discover as much as I can while I have more time on my hands! 2013 was about discovery. 2014 is more about finding answers and continuing to work towards a better blog and a better self. I can't wait to see what it may bring! 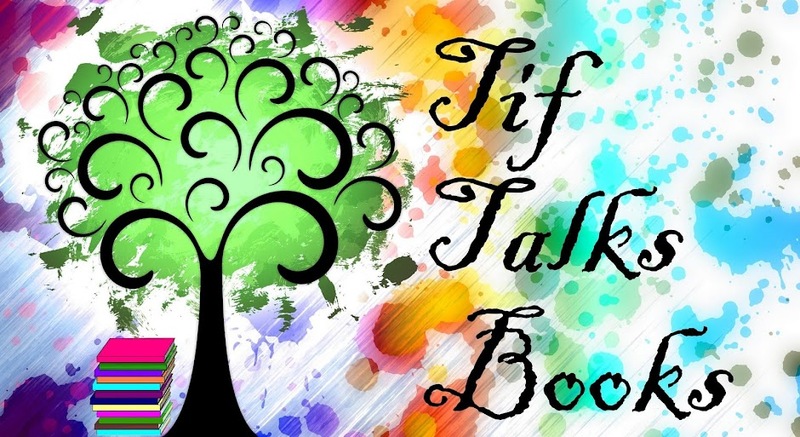 What do you think about what's in store for Tif Talks Books in the new year? What are your goals and/or resolutions for 2014? My most popular posts every year tend to be personal posts or read along posts so I too, plan to do another read along. Not sure for what, yet. I love bloggers that manage to work their personalities into their posts. You do a great job of that already! Ti ... Thank you! I may have some ideas for some upcoming read-alongs, but they won't be for a while yet. I've got other things I have to focus on first! That is, unless I'm joining ones that others host! I like the theme you picked, as Discovery is always good! Glad to hear that Monday Maunder is staying, as that's one of my favorites. Good luck with the next move! Love your theme too! Wishing you the best with it this year. I will definitely be visiting you for Monday Maunder. Hopefully, we will both accomplish more with our writing this year. Like you said, we need to spur each other on!